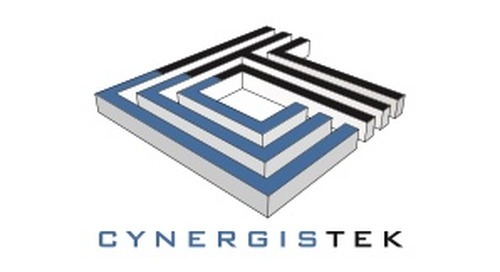 CynergisTek announced it has expanded its leadership team with the addition of Adam Hawkins as Vice President of Sales and Marketing. Effective July 1, 2015, Adam will be responsible for the sales and marketing operations at CynergisTek, as well as the strategic planning, development and implementation of the company’s Managed Services and Vendor Security Management offerings. In addition, Adam will continue to ensure a high-level of support is maintained across the company’s client base of healthcare provider organizations. Adam originally joined CynergisTek as Director of Client Services in 2012, and was an integral part of developing a highly successful sales team as the company restructured its sales and marketing efforts from the ground up. Adam’s transition to this executive role will be critical in effectively managing unprecedented company growth spurred by increased demand for privacy and security expertise in healthcare. The company has experienced a 70 percent increase in revenue over the last calendar year, and has rapidly expanded its workforce, requiring seasoned leadership in sales, marketing and client services. Adam has more than a decade of experience in healthcare information security and clinical technologies, positioning him well to manage the company’s sales force, marketing department and partner alliances. Complex regulations, looming enforcement action and prevalent data breaches in the healthcare industry have made data security a top priority for most providers. This increased focus on information security has led many organizations to seek outsourced expertise, driving business for CynergisTek and opening the door to new career opportunities at the company for those with education and experience in information technology. Prior to joining CynergisTek, Adam was a Regional Sales Executive at Diebold and DrFrist and Director of Sales & Technology at VisionTree. Adam holds a Bachelor’s of Science in Information and Decision Systems and Political Science from California State University, San Diego.